training and consulting company that specializes in helping small business owners quickly grow their businesses, automatically, without substantially increasing costs. We provide our clients with cutting-edge strategies for building sales and marketing funnels. There are many aspects of a modern law practice that can be automated. 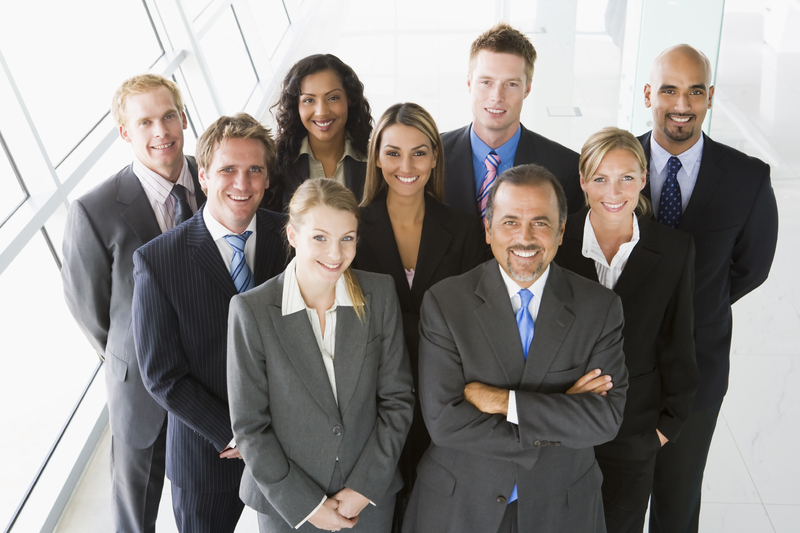 We understand the needs of a growing law firm. Our General Manager holds a Juris Doctor degree, was Law Review Articles Editor, and practiced in a law firm environment for years. He will be working closely with you to ensure your law firm utilizes automation to reduce your costs while increasing revenue and productivity. “If you’re looking for a web developer that can deliver graphic design, content and social media marketing, you won’t be disappointed with RoadRunner CRM. They are innovators, creators, and designers who pride themselves on being trailblazers. 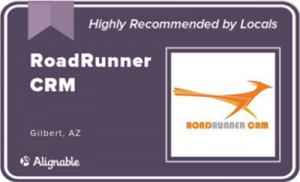 Get to know RoadRunner CRM as I did, and what they can do for you. V.P. of Marketing, Summit College Funding, Inc.